Take10 Social was founded by Kate vanderVoort from Social Mediology, in an effort to make learning social media easy for companies, businesses and organisations. Kate has worked with more than 3000 businesses through social media management, strategy development, consulting and coaching. She has managed or provided consulting services to social media communities ranging in size from 100 to 1.7 million fans in just about every industry imaginable. Kate founded Social Mediology, a social media consultancy and agency, in 2009 to fulfil her passion of connecting people, organisations and ideas. As an early adopter, she used social media as a tool for building brands, increasing sales, creating social change and building online communities for many years. She has worked on social media strategies and training for some of Australia’s largest corporates and not-for-profits and still has a passion and commitment to helping small business access these powerful marketing tools. 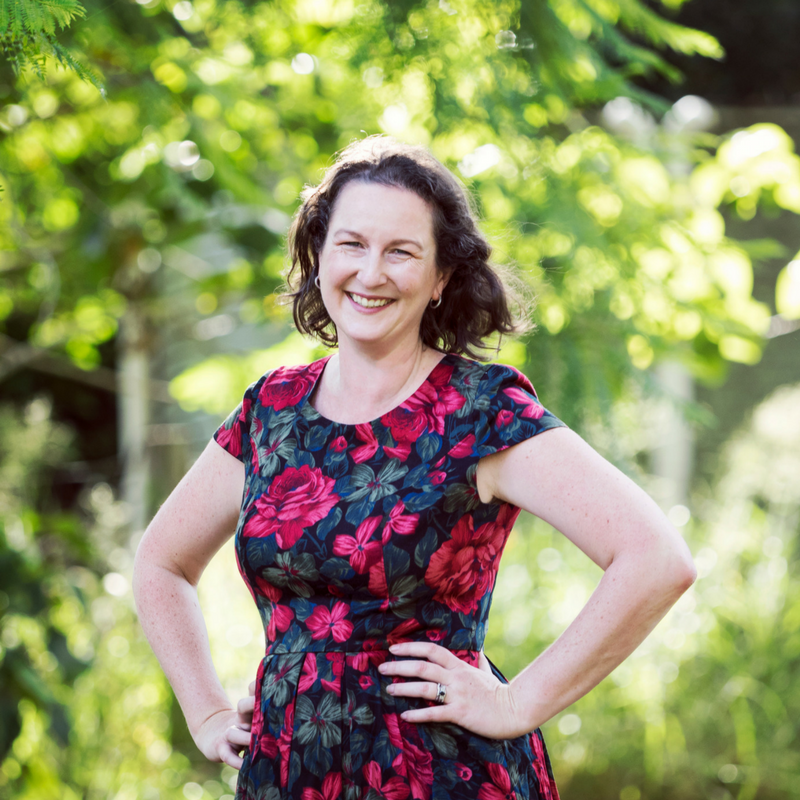 Kate has extensive experience across many industries including professional services, wedding, finance, property development, cars, natural health, not for profit, education and government. Kate had 15 years experience in the not-for-profit sector in the areas of marketing, online strategy, fundraising and business development. Previous roles have included CEO of Discovery Australia, General Manager of the Quest for Life Foundation and Chairman of the goodcompany Board. Kate has a degree in social work, a Cert IV in workplace training and has completed the AICD Company Directors Course. Kate has received scholarships to participate in the Leadership Australia Program, AsiaLink Leadership Program, World Youth Leadership Program and the AICD Company Directors Course. Kate was recently named a Digital Community Champion by the Queensland State Government.